Bodmin Beatrice Road Car Sat Nav Test Routes 1 - 5 in GPS eXchange Format. *** This file contains 5 example test route GPX files in a ZIP compressed file. 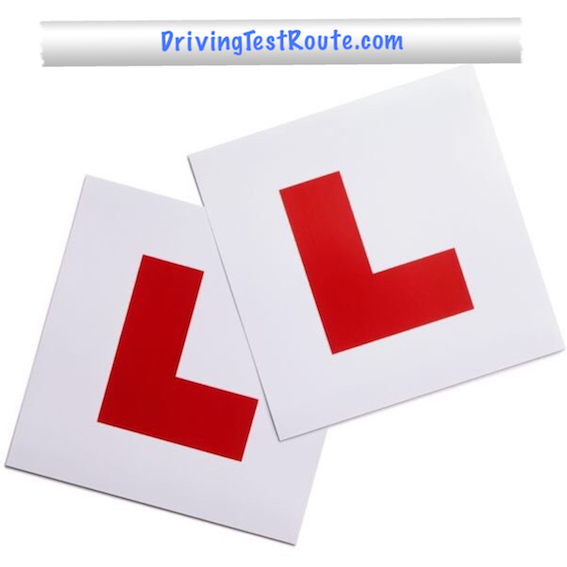 Dont forget that the route to the test centre you cant use a motorway if you are a learner unless with an Approved Driving Instructor. Always just use the Sat Nav as a tool and take care to ensure its safe to drive where the Sat Nav directs you. Bodmin BeatriceRd Car Sat Nav Routes 1 to 5.zip test;bodmin;beatrice;driving 281276675 5.00 drivingtestroute Fresh Download Available!